Office copiers can contain a lot of sensitive data, including account numbers, customers’ social security numbers, and business secrets. Find out how to secure this confidential information. Most business owners don’t think about their copiers when the topic of data security arises. 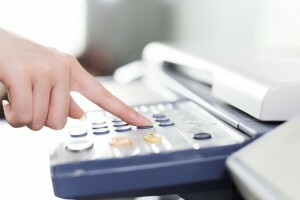 However, many copy machines are set up on networks or are part of multifunction machines that also fax, print and scan. There’s an abundance of sensitive data inside that could become the subject of fraud and identity theft if it gets into the wrong hands. You can protect your and your customers by taking the following measures to keep this data secure. The first step to securing sensitive business and customer information is knowing the security features of your copiers. You should also know what information your copiers hold on their hard drives. Some of these devices come with disk erase or override features that eliminate previous document copies as soon as a new one is made or after a certain amount of time passes. Other copy machines come with encryption capabilities, or the manufacturer sells the encryption capabilities separately. Know and teach your team about the risks of losing the stored data. Many people just don’t realize that copy machines retain information, so they’re more likely to scan confidential or sensitive data without hesitation. Make sure that you and your workers understand the proper method for eliminating copier information after use. If possible, limit how much business and customer data can be stored. Make sure that your information technology or data security team manages and maintains your copiers. This staff should also know the proper procedure for securing the stored data. If you don’t have an IT team for this, you have to send out your copy machines for service maintenance. Check with the copier dealer or manufacturer about your options for securing the internal memory or hard drives. Some service companies also dispose of the information for you. When it’s time to upgrade copiers for your business or return rented machines, don’t forget to erase all of the data on the hard drives. Software is available to wipe or sanitize the device. You should also document this process for compliance reasons. Copier maintenance can cost a lot of money and time. Thankfully, there are some tips you can use to keep your copier in working order. Many companies use copiers on a daily basis. Due to daily wear and tear, copiers need maintenance to continue functioning as intended. Sometimes it’s necessary to hire a company to perform copier repair in Las Vegas, but there are some general maintenance tips that you can use on a daily basis to keep your copier working longer. Just like a printer, your copier has printing heads that apply ink to paper. If you notice that white lines are running across your graphics or text, this is a clear sign that it’s time to clean the printing heads. Thankfully, this is something that you can do without the help of a professional. In fact, most copiers have a cleaning option that you can choose in the menu. If this doesn’t fix your white line problem, check to see if you’re running low on toner. Nothing will lower the quality of your copies faster than dirt and debris buildup.When dust builds up on the printing heads, it creates streaks in your copies and paper jams. This problem can usually be fixed by using a small vacuum to remove debris from inside the unit. A vacuum is preferred over using compressed air since air dusters usually just blow dust around inside the copier. You can take this a step further by using a wet cotton swab to clean the ends of your printing heads. 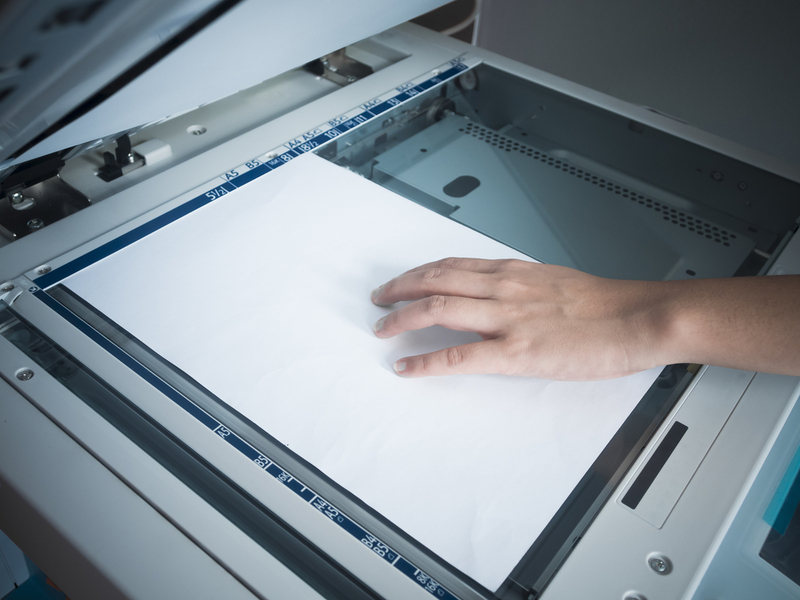 When you have a paper jam, it can be tempting to simply rip the paper out of the copier. However, it’s recommended that you slowly pull the paper out of the machine. This prevents it from ripping and leaving small pieces behind in the copier. These small pieces of paper can damage the internal components of your copier. Always refer to the instruction booklet that came with your copier to learn how to correctly deal with paper jams for your particular model. If you own a small business, chances are that you’re trying to save money wherever possible, especially if your business is very young. Here are some tips on how your small business can reduce expenses and save money. When you’re first trying to get your small business off the ground, you’re trying to save money in any and every way possible. After all, most new small businesses don’t start off with a lot of money in the bank. From office rentals to managed print services in Las Vegas, there are many aspects of running a business that involve spending money. However, it’s still possible to save some money if you follow this advice. Sometimes we end up spending more money than we intended to. Creating a budget and sticking to it can be very beneficial when you’re trying to save money. Write down all of your business expenses and try not to spend any money that you haven’t accounted for in your budget. When it comes to investing in services or products that you need for your business, it’s good to be a smart shopper. This means that you should be someone who compares prices and looks for inexpensive options. Don’t sacrifice quality, but know how to shop around and compare prices. The more you can lessen your business expenses when you’re first starting out, the better. Follow this advice to save money and spend wisely while you’re first getting your small business up and running. 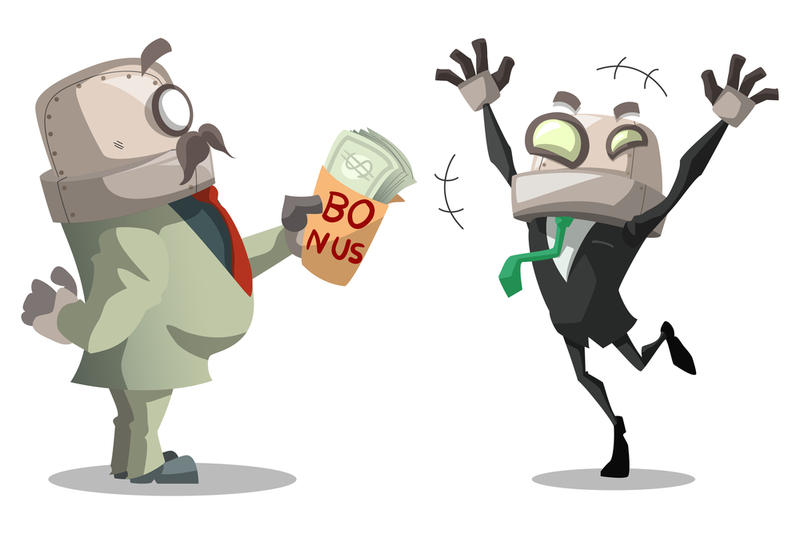 Many offices hand out rewards and give raises, but you may want to find other ways to reward your workers. When money is tight, you can still show them that you appreciate their hard work. When money is tight, you might worry about your workers leaving for greener pastures. Whether you hand out small cost of living increases every year, or you can hardly afford a holiday bonus this year, you can still reward your employees in small ways. Treating them to free meals or snacks and giving them more responsibilities can show that you appreciate their hard work. Instead of handing out promotional tee shirts, bags or coffee mugs that have your company name across the front, offer smaller rewards that employees can actually use. Arrange for a catering company to come in and set up an omelet bar or a dessert station one day, or order pizza to reward your team for their long hours. You can also reward those workers and let them come in late or leave early once a week or once a month. Even if you cannot pay them more, they will appreciate what you can do. 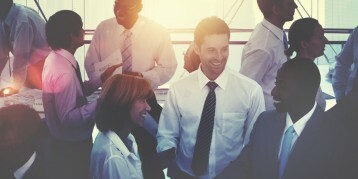 Let your workers know that you trust them and count on them with simple jobs that you give them around the office. You can set up a reward system that awards them with points for each task they do that they can redeem for prizes like an extra vacation day or a longer lunch break. Reward employees for doing things like scheduling copy machine service to keep your copies working properly, watering the plants, contacting clients or cleaning up around the office. Take time to focus on the little things instead of the big things that can drive you crazy. When you let employees know that you appreciate the time they spent working later in the day or cleaning up the break room can go a long way. 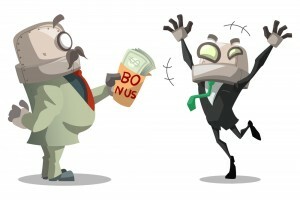 Even if you can’t offer promotions or large raises, you can implement a point/reward system or treat your employees to show them that they matter. 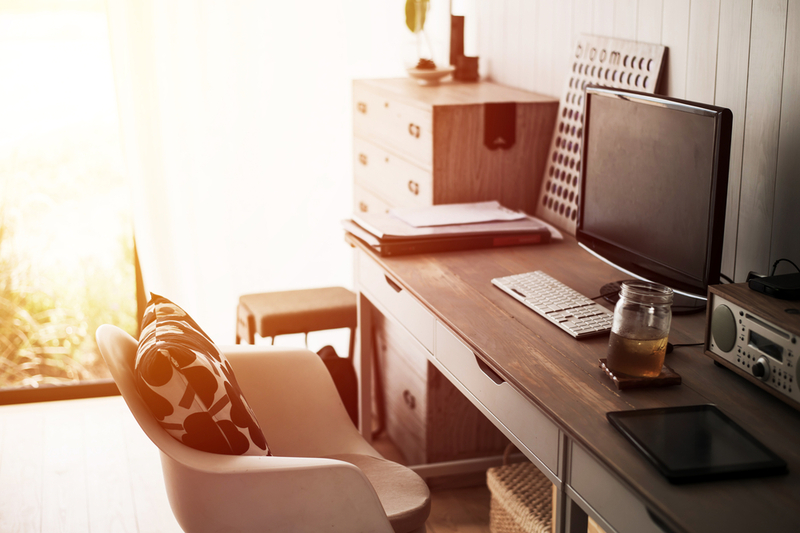 If you’re self-employed and work from home, having a dedicated home office space can greatly help your productivity and morale. Here’s how to set up the perfect home office for you and your small business. Self-employment is phenomenal. Not only do you get to be your own boss, but you can often do your work from the comfort of your own home. However, just because you don’t work in a traditional home office doesn’t mean that you can’t have a dedicated office space where you do all your work. In fact, a home office can help you to stay focused and stay productive. Here’s how to set up a great home office. Some people might have a spare room that they are looking to convert into their home office. Others might not have a lot of space and are instead looking to create an “office nook.” Figure out what kind of space you are working with. This will help you to figure out what furniture and office equipment to purchase. If you’re running your business from home, then you need to have all the right tools and equipment. Make sure that your internet connection is reliable and fast enough for you to successfully conduct business each day. Beyond having a working computer, look into other equipment that you might need, such as a copier. Companies that specialize in print services in Las Vegas can help you to find the copiers and printers that you need. If you’re going to be working from your home office each day, then you want it to be a comfortable space where you feel relaxed and energized. Decorate and accessorize the space in a way that suits both you and your business. You want to be excited about sitting down to work each day.